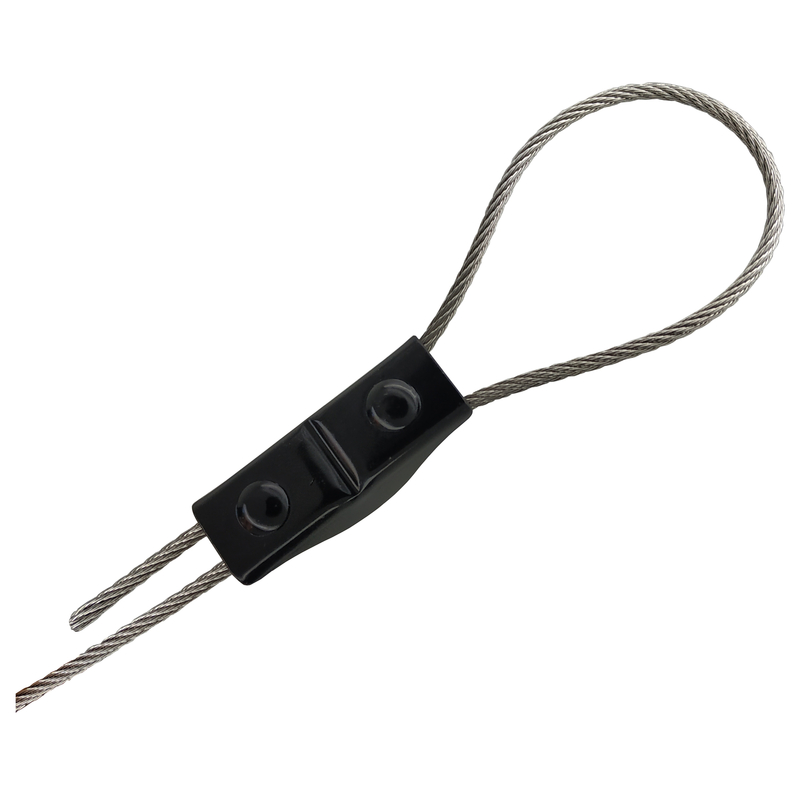 WIRE CLIP BG-S Small wire rope fastening applications also need secure grips. 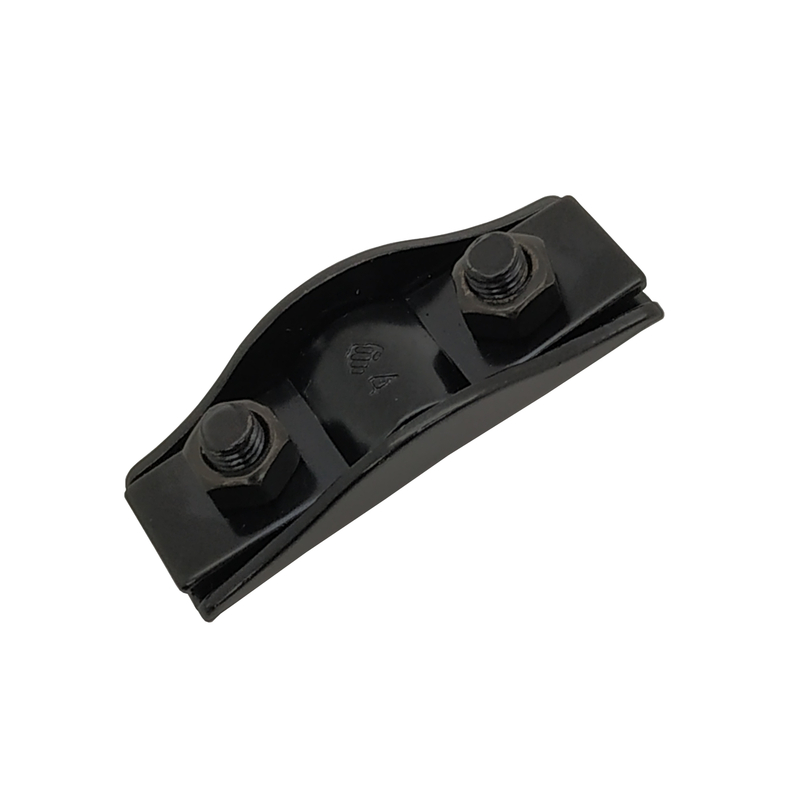 The IronGrip BG-S Wire Clip’s unique construction utilizes the fastening torque force in a more intelligent way. 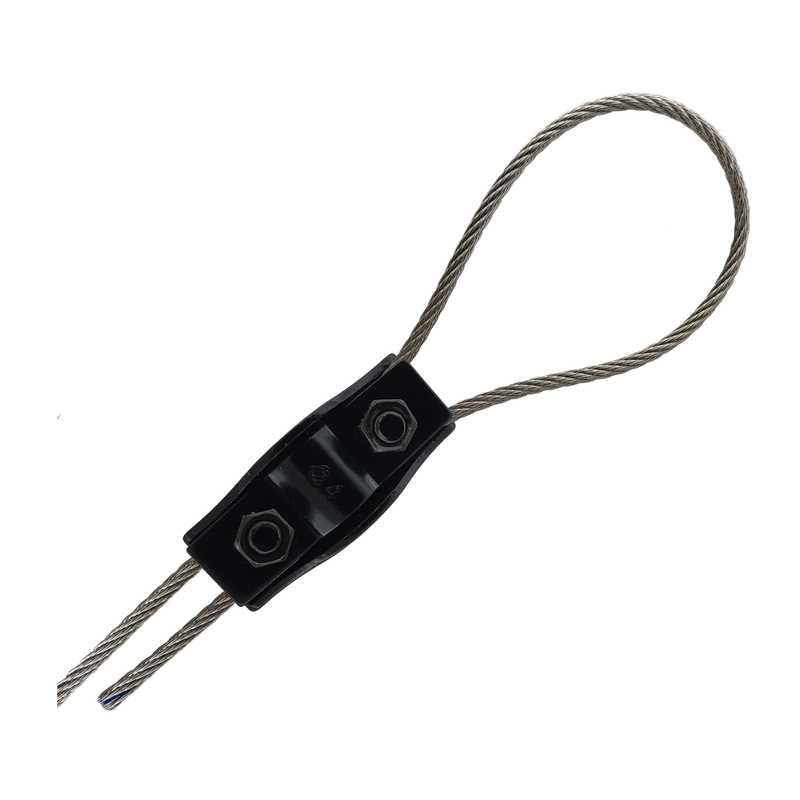 IronGrip Wire Clips are used and found wherever steel wires are used to stabilize or suspend, construction sites, sailing yachts, gymnasiums and many more. 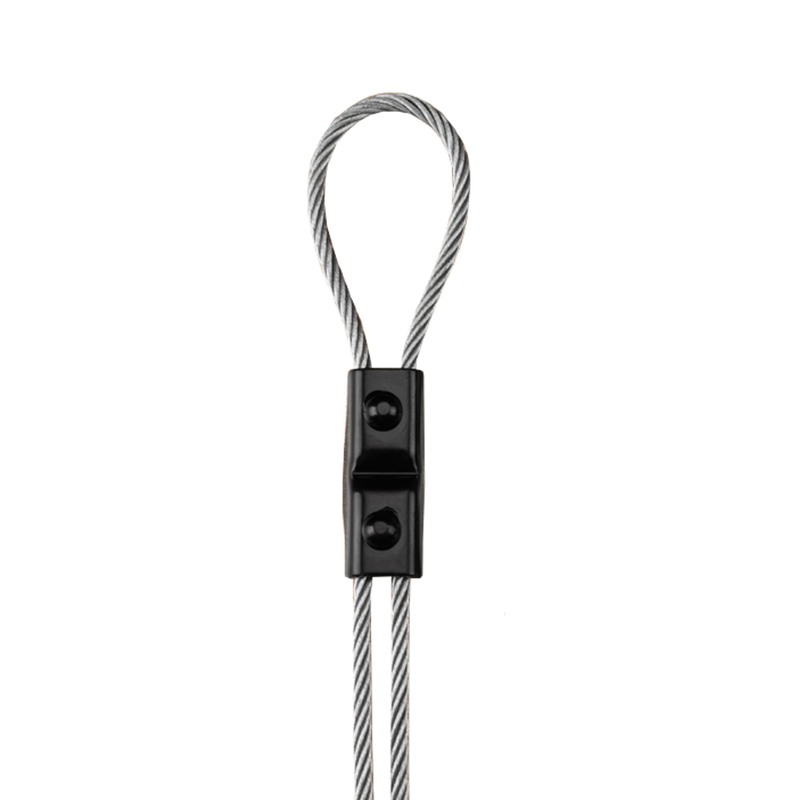 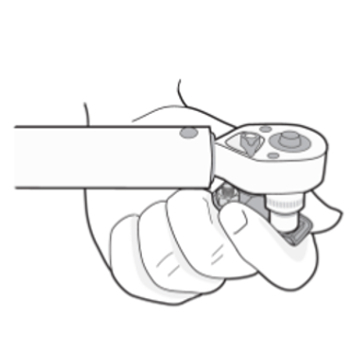 The BG-S’ unique construction makes the fastening safe without damaging the wire.